Besides Disk 01 I just added the song length and songwriter credits for DISK 03, 04, 05, 06, 07 and 08. 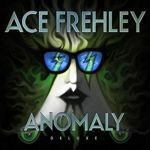 CLICK HERE for tracklist - song length - songwriter credits. For the moment I'm still missing the song length for Disk 02 and 09 : and full songwriter credits for Disk 02, 09 and 10 .... ???? Hear "Hand Of Fate" from The 'Gene Simmons Vault Experience' Boxset here. 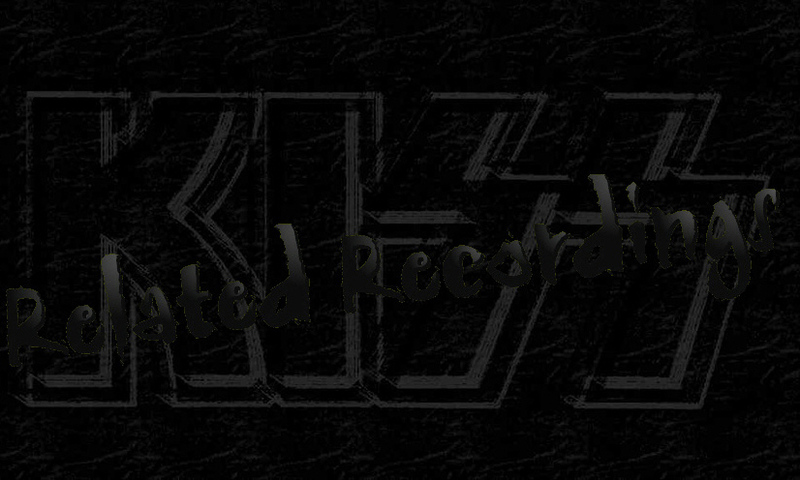 Copyright © 1997 - 2018 KISS-Related Recordings.